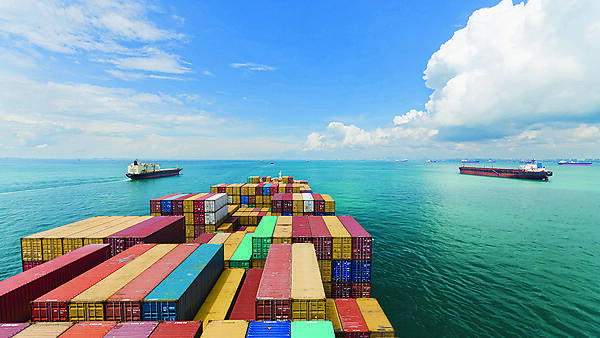 University of Plymouth course: BSc (Hons) Maritime Business and Maritime Law with Foundation Year. 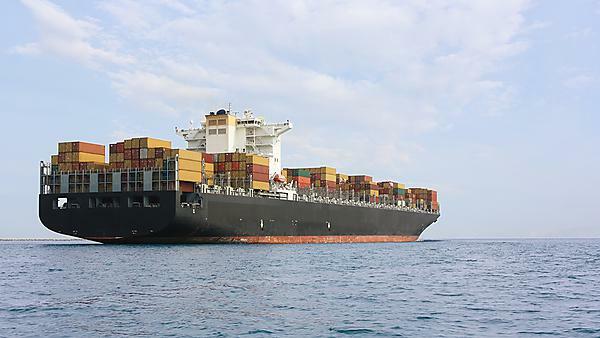 Get to know the exciting and often hidden business of world shipping. 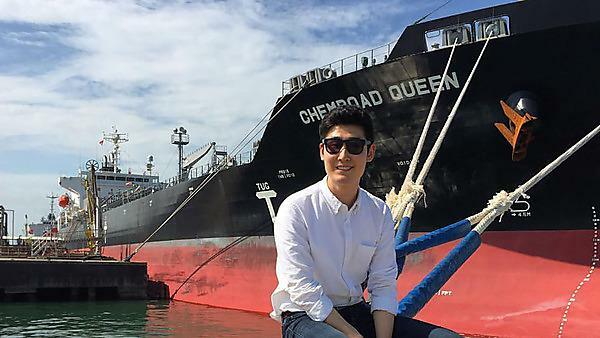 Jisoo Kim, a Plymouth graduate of BSc (Hons) Maritime Business and Maritime Law, reflects back on his hard work and dedication while studying at Plymouth, which has led to a career travelling around the world.